We’re back with another Dream Theme Blog Hop! 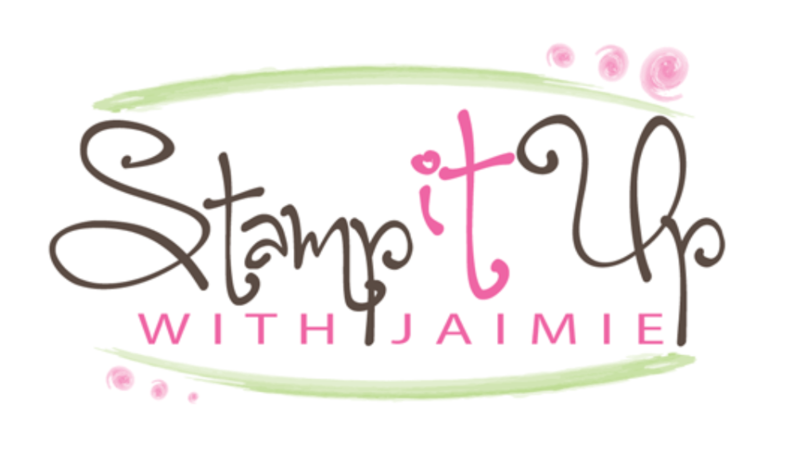 This month we’re focusing on engagement projects and I created a card with the Stampin’ Up! Always & Forever stamp set to share with you today. 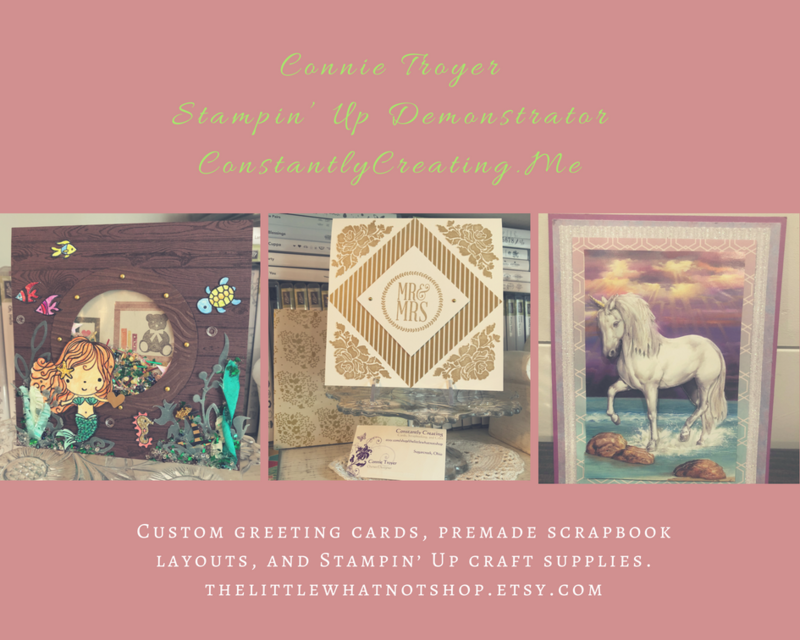 I borrowed a little inspiration for my card from the Stampin’ Up! Catalog! It’s a great place to go for design ideas! I started by stamping the tree images from the Always & Forever stamp set in Sahara Sand ink on a panel of Very Vanilla card stock. I used the light Pink Pirouette Stampin’ Blends Marker and the light Old Olive Stampin’ Blends Marker to add color to the hearts and leaves. I used the Color Lifter to remove some the Old Olive ink to lighten it a bit. I punched a panel of Early Espresso card stock twice with the Decorative Ribbon Border Punch and then adhered the scalloped edge to the back of two strips of Gold Foil Sheets so that it just peeked out from behind. I adhered the Gold Foil pieces to the back of the Very Vanilla card stock panel with SNAIL. I adhered a panel of Very Vanilla card stock to the back center of the stamped panel to give it a little more support and then adhered the panel to a Thick Whisper White card base with SNAIL. I cut the sentiment with the die from the Sunshine Wishes Thinlits Dies from Early Espresso card stock and Gold Foil Sheets. I adhered the two die cuts together so that the Gold Foil just peeked around the edges and then to the card front with Multipurpose Liquid Glue. I wrapped a strand of Linen Thread around the card base, tied a bow and added a Pink Pirouette enamel heart from the Subtles Enamel Shapes Pack and two Rhinestone Basic Jewels to the card front to finish it. I stamped the sentiment from the Sunshine Wishes stamp set in Early Espresso ink and the tree image from the Always & Forever stamp set in Sahara Sand ink on a Very Vanilla panel. I colored the heart and leaves with the Stampin’ Blends and then adhered the panel inside the card base. Alright, on with the hop! Click the next button below to hop forward to see what Jennifer Pauli has created today. Click the previous button below to hop back to see what Sarah Lancaster has shared today. This entry was posted in Wedding and tagged Always & Forever, CAS card, engagement card, wedding card. Bookmark the permalink. ← Stampin’ Up! Online Extravaganza Coming Soon! What a sweet card! I like the soft color choices.